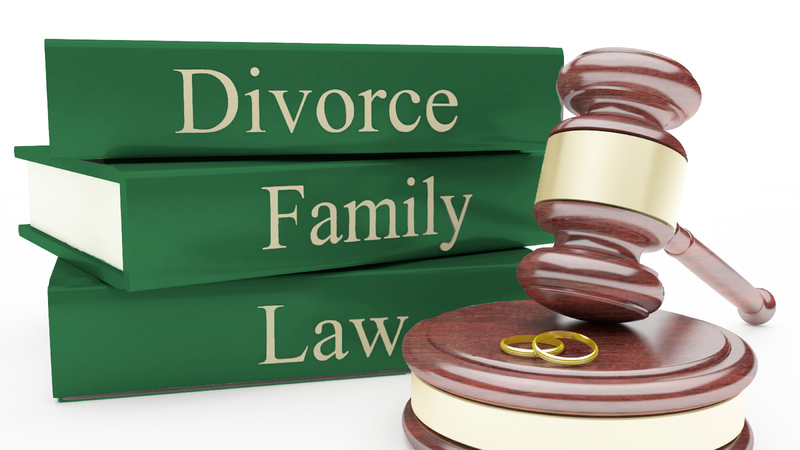 Family law practice is often less affectionately thought of as “Divorce law,” and most folks don’t like to get into a discussion about that. Divorce is by far one of the most stressful and emotional times for any human beings. The fact that they have to live out their personal and emotional drama in a court of law makes legal clients of family attorneys more prone to depression and more frustrated overall. It’s a very personal event played out in an all too public place. That’s the way it works, though. Because marriage is technically a legal contract between two private citizens, there are legal matters to sort through when the marriage is dissolved by the court. Family attorneys are there to assist THEIR OWN CLIENTS. They are not there to be mediators or to consider the other side in any other way than a legal entity. This means emotions can’t come into play. When a family attorney takes your case, they should aggressively pursue your interests regardless of the high running emotions on both sides. There is no in-between here. Unlike mediators that look at both sides of the story, the Lake County family attorney you hire is on your side and your side only. Arnold D. Goldstein, Lake County family attorneyis a good example of a well-known attorney that goes to court with this philosophy. Whether it’s a matter of alimony, child custody, or division of property issue, he’s going to enter the courtroom next to you and not at all interested in the outcome for the other party. While this might seem callous in a human relationship scenario, it’s the ONLY way to win in family law cases. You must follow the advice of your lawyer if it is clear that they are representing you fully in a court of law. While it’s tempting to negotiate personally with a spouse, it’s always best to get the advice of your lawyer first. Your family lawyer is there to speak for you, to be your voice when you can’t think of the words to say, and to make sure that you make good, solid decisions for yourself and your children and property. Don’t represent yourself in a divorce. It’s always advisable to get a lawyer in situations where there is some type of disagreement and just in general so that you have peace of mind during the process.